November 9, 2010: I had to dig back in my photos to find something to send today! I’m running low because I haven’t been shooting for fun too much lately. This is a photo that I took when I first got the Canon 30D. 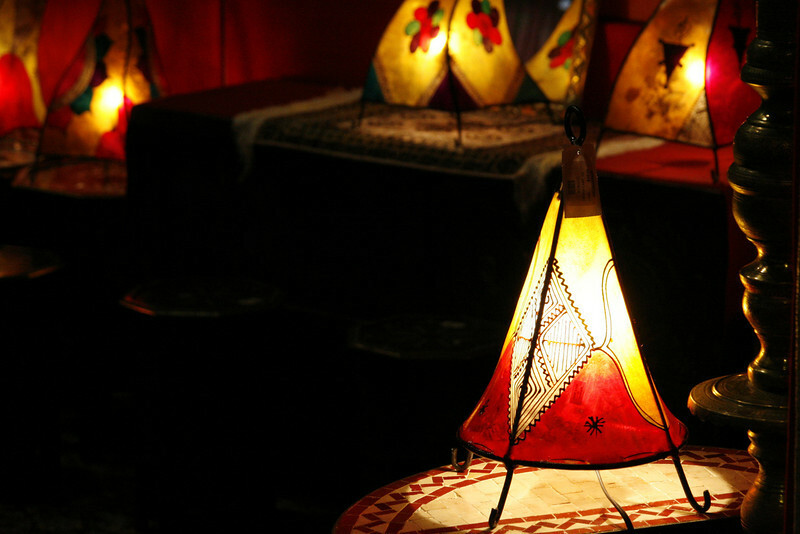 It’s a photo of a lamp in a gift shop in the Morocco Pavilion at Epcot.